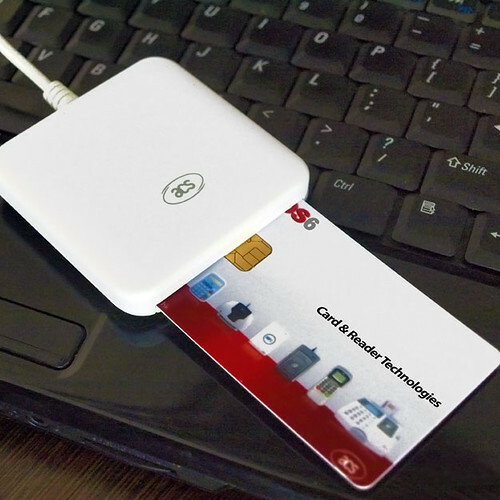 ACOS6 Multi-application & Purse Card (MAP Card) is a high-speed and flexible smart card offering cost effective solutions. 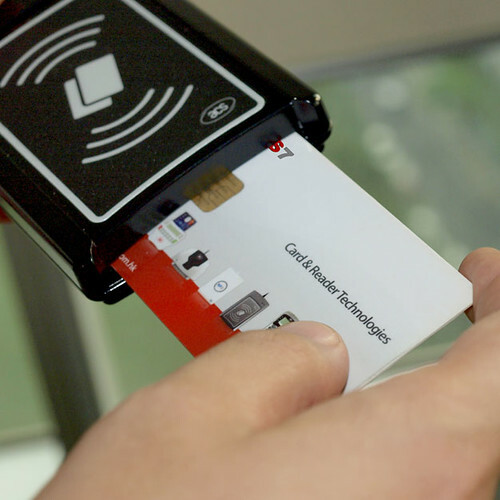 It is specifically designed to address the requirements of multiple applications and multiple e-purses with secure access hierarchy of multiple levels. 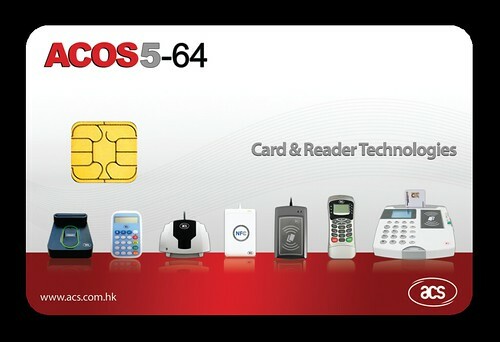 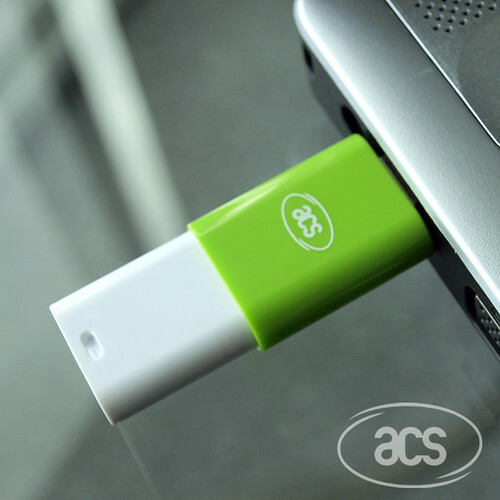 ACOS5-64 is an advanced cryptographic smart card fully compliant with ISO7816-1/2/3/4/8/9 and common criteria EAL5+ (chip level) specifications. 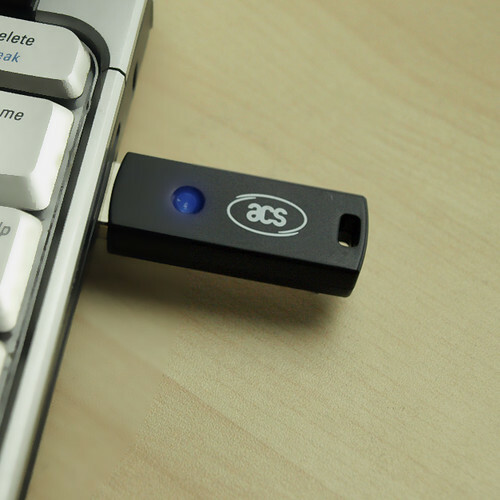 It is specifically designed to enhance the security and performance of RSA public-key cryptographic operations.